Algoa Flying Club including the Algoa Flying School - SACAA Accredited CAA0091 – Training Pilots from Private to Professional since 1956. Algoa Flying Club - Established 26 Nov 1956 - Training Professional Pilots for 60 years. The Algoa Flying Club finds its roots before the 2nd World war when the Port Elizabeth Aero Club was formed in 1929, training pilots on Tiger Moths. The club was reformed in 1956 as the Algoa Flying Club, named after Algoa Bay on the coast of which the city is situated. The local flying school came under club ownership in 1971. This makes the Algoa Flying Club one of the oldest and most established Flying Schools in South Africa. We provide all forms of flying training and self-fly hire with the specific goal of making flying accessible to as many people as possible, within a friendly environment where members, students and their guests can relax after their flights. 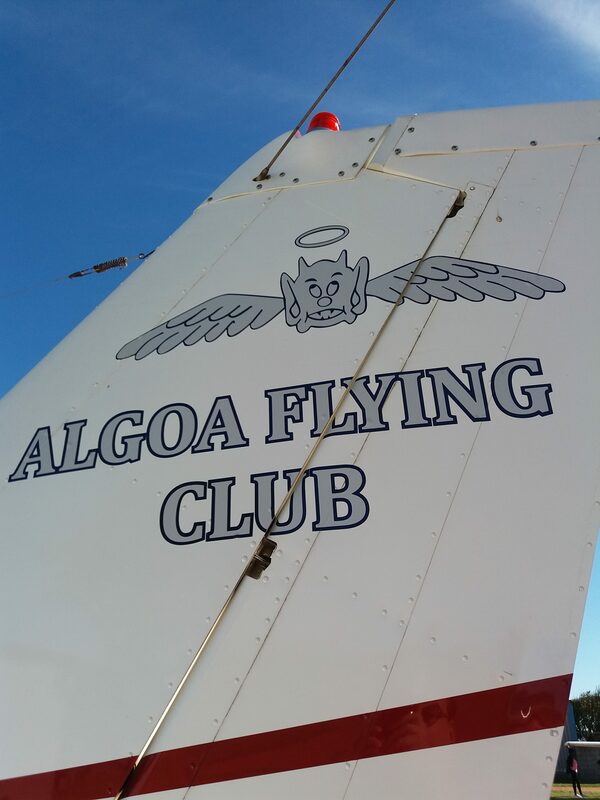 The Algoa Flying Club, a not for profit organisation of flying enthusiasts with the aims and objects of promoting flying and flying training in all its facets and to the highest standards. 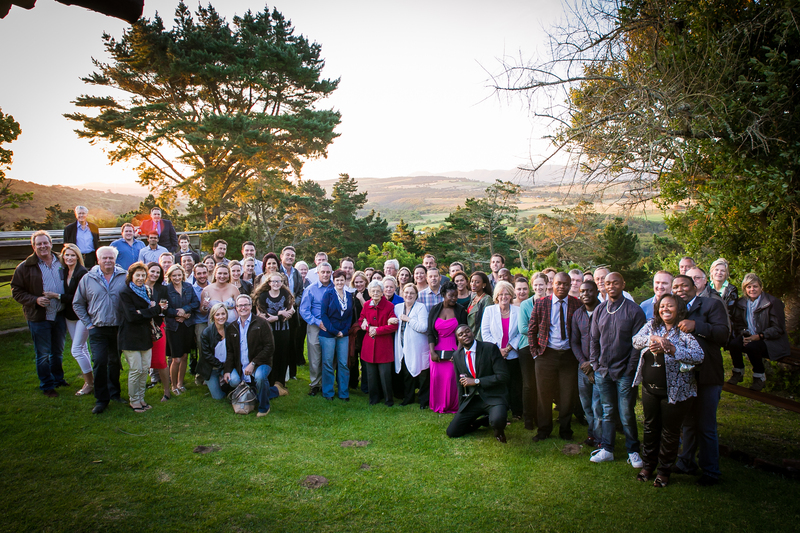 It is an organisation that has long established roots and is highly respected in South Africa. Amongst our members are pilots from all walks of life and include many seasoned flying instructors and seasoned airline pilots. 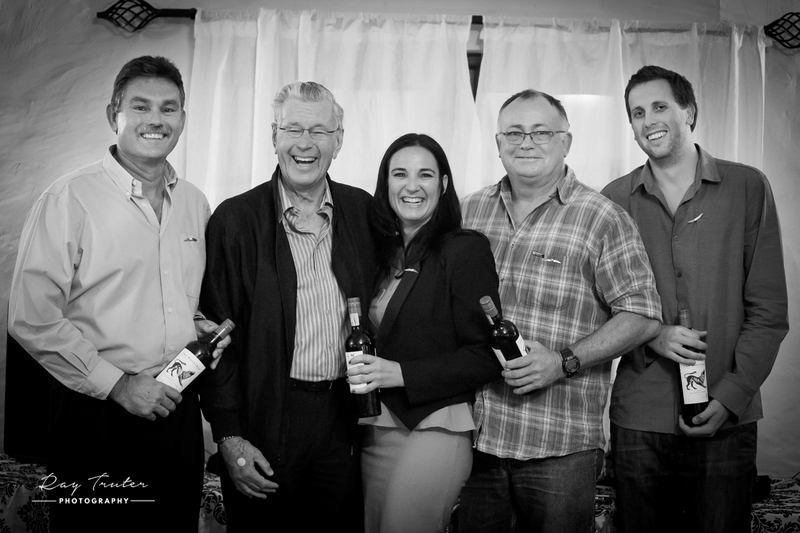 It’s the shared experience that helps to make the Algoa Flying Club the right place to earn your wings. Our rates are highly competitive and we provide a range of aircraft suited both to training the beginner and the advanced pilot. This means that while flying with us is by no means cheap, we keep rates as low as possible, and provide a range of aircraft suited to both training the beginner and the advanced pilot, and allowing qualified pilots to fly for business and pleasure. Our membership includes a wide cross-section of society, local and international and our students range from those who wish to fly for fun, all the way to those taking the first steps towards a flying career. We boast a fleet of Cessna 152’s, Cessna 172’s, a Cessna 172Rg, a Sling 2, a Piper Comanche, a Piper Seminole and an Airvan GA8 and a SACAA Accredited Elite Evolution S812 (FNPT 11) Simulator, which offers Multi Engine Piston based on the Beech Baron B58 and a Single Engine Piston based on the Cessna 172RG. 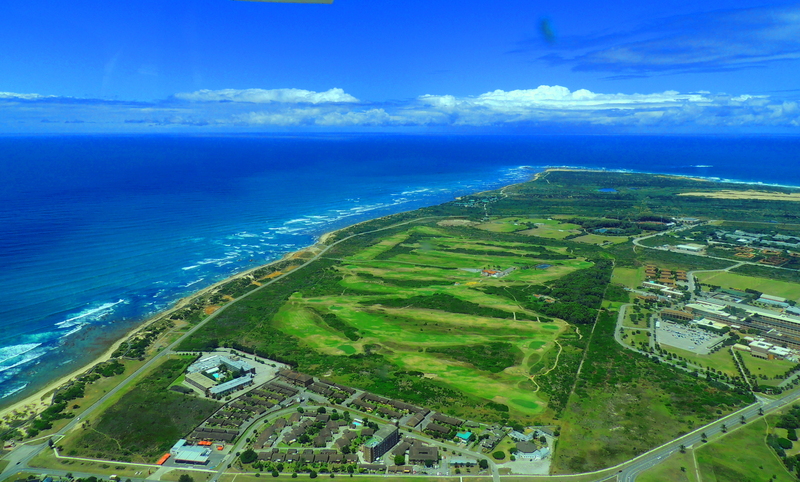 Algoa Flying Club and Flight Training Centre have been in existence for more than 60 years. We are proud of our high standard of training which, combined with a personal touch and rich history, sets us apart from other training organisations. It would be our pleasure to explore the possibility of undertaking your training. Whether your goal is a career in aviation or for your own private needs, the Algoa Flying Club will show you how easy and exhilarating it is to spread your wings. This unique and time saving form of transport is wonderful for business contract work, aerial photography, charter and scenic tours, or just for the sheer joy of flying. Uniform high standards and consistent training methods are the hallmarks of our training system. Our instructors are highly qualified professionals who take pride in the high standard of flight training for which our school is known. 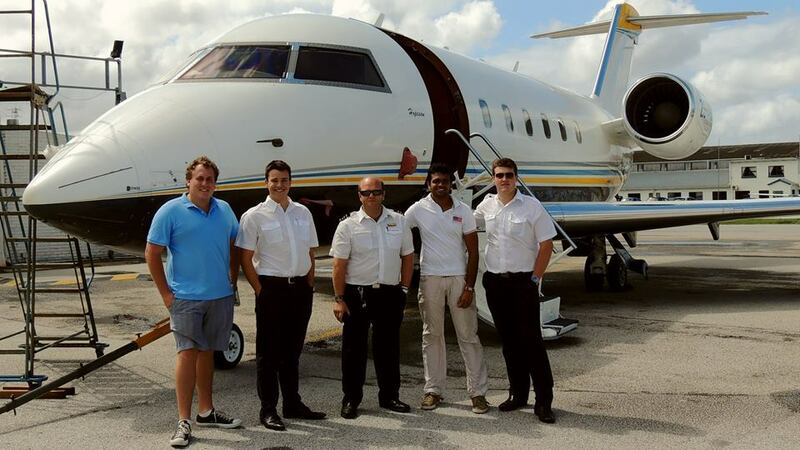 We have been training pilots for over 60 years and proudly maintain the highest training and safety standards. 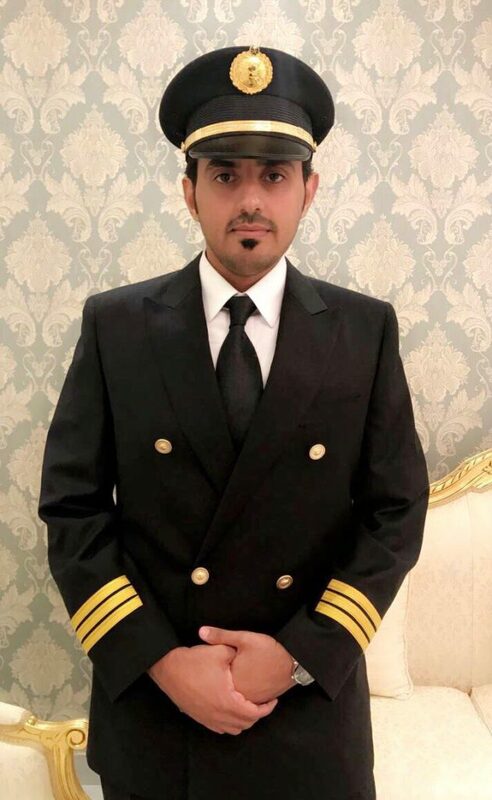 The full range of training for the Private Pilot Licence, Night Rating, Commercial Pilot Licence, Instrument Rating, Airline Transport Pilot Licence and Instructor Rating is offered, either full or part-time. Our instructors are highly qualified professionals who take pride in the high standard of flight training for which our school is known. In addition to in-depth ground school lectures, each student receives individual attention and personal briefings to ensure efficient progress and success. It is important to note that the course content and fees are based on the legal minimum requirements laid down by the South African Civil Aviation Authority. Obtaining of the licence is dependent on the student reaching the required standards and fulfilling the syllabus before being recommended by their instructor for the final flight tests. If reaching this standard takes a particular student more than the minimum stipulated, these additional hours will be charged extra at the prevailing hourly rate. 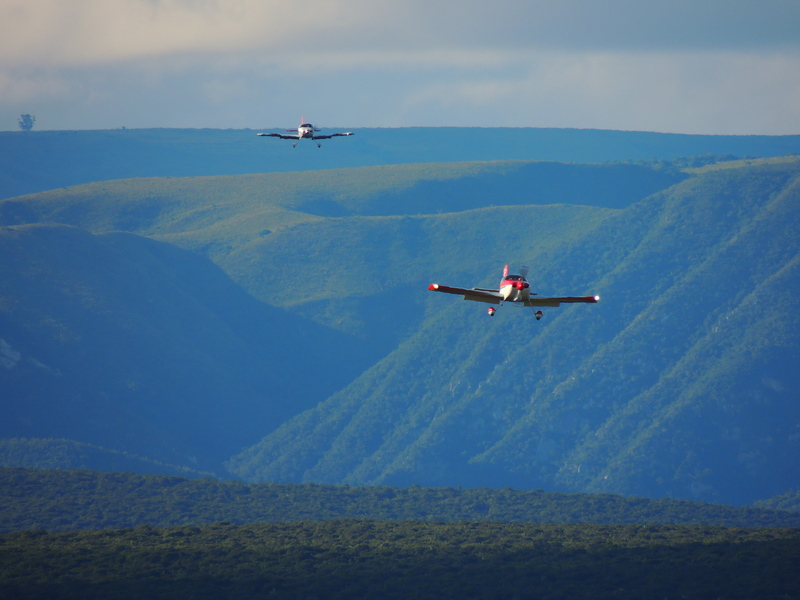 Algoa Flying Club is the flight training division of Algoa Flying Club, which means that students can experience fly-ins and rallies, having fun while they learn. There is also a welcoming and friendly social life centred around the Flying Club. 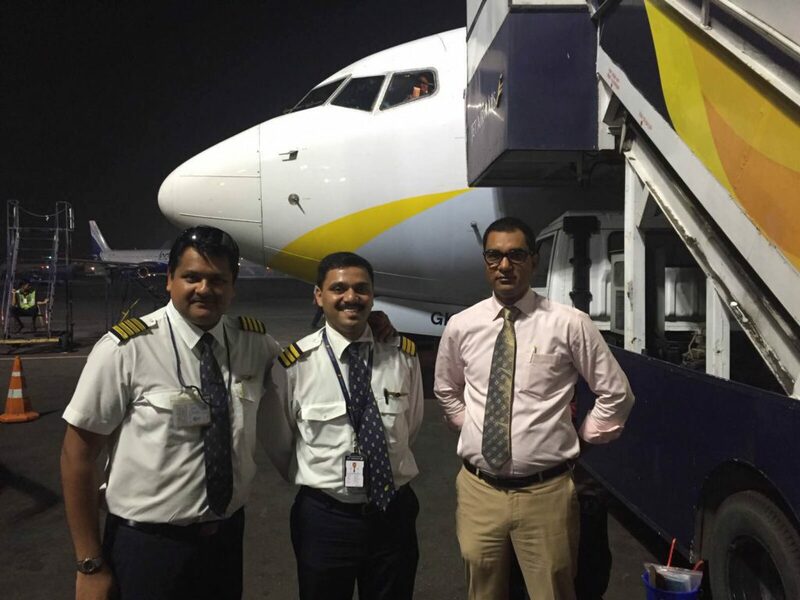 Congratulations to Carl Mascarenhas (middle) who recently became a first officer on the Jet Airways Boeing 737 fleet (India) The picture is of him being congratulated by the Captain who did his route check and the Operations Manager. I really don’t believe there is another place as great as AFC for training. In my opinion two utmost important things regarding a flying school is the fleet, and the instructors. ALGOA has instructors who are purely there to teach/share their experience with students. On top of this you have a CFI that is highly respected and proven to run the organization. All of this comes at a very competitive and affordable price too. I really don’t think there is another place to match. I came to Algoa Flying Club from the UK to specifically do my PPL and night rating. I am now checked to the line as a Second Officer on the 777-300 for Cathay Pacific Airways. I always remember my time in PE and my humble beginnings trying to land KEO, and enjoy reading the Gremlins Herald every month. If you look on the clubhouse wall you should see my solo tie from June 2009. Good luck to anyone trying to follow this path, and remember, you’ll only make it if you keep working! 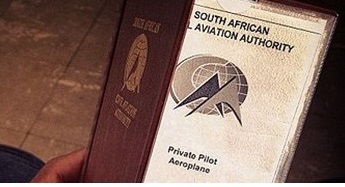 Started my flying career with Algoa Flying Club in May 2007. Ivanhoe Perelson signed me out on my first solo. After completing my commercial license I was lucky to get a job in Malawi through friends and flight instructors recommendations. I am currently working for “Major Blue Air” based in Maun flying 172, 206 and Airvans. I will never forget how sick I felt after my second flight, LOL. 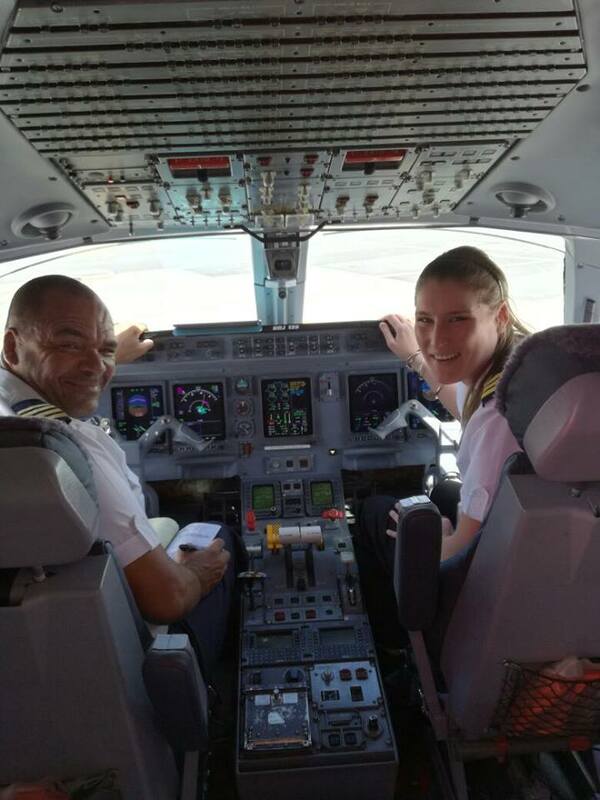 I did my PPL at Algoa Flight Centre and the high standard of the training was a fantastic foundation for me to go on to become a commercial pilot. I enjoyed it so much I even had my wedding in PE, flying everyone here from Angola! 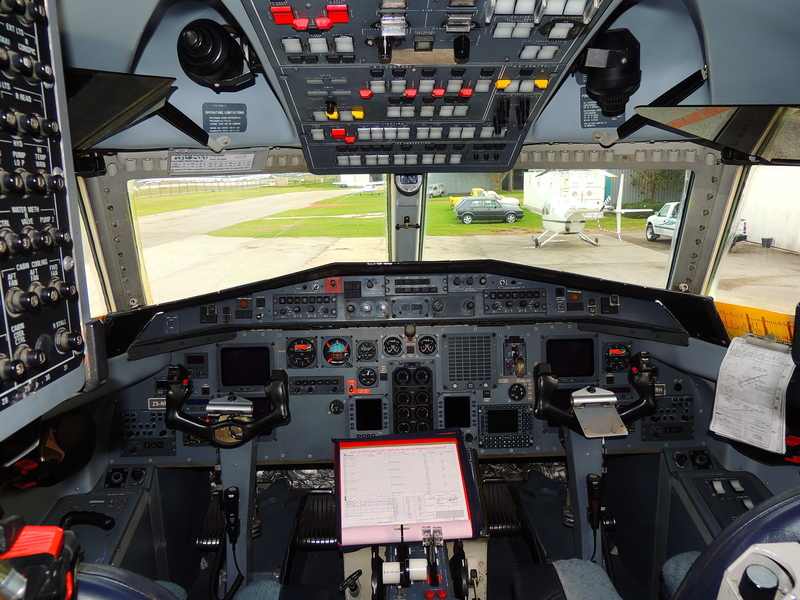 If you have a passion for aeroplanes and you want to become a pilot ….. JUST DO IT! In my matric year at Alex I had my first lesson in a powered aircraft and went on to complete my CPL and instrument rating, all at AFC. I now have over 20000 flight hours and 33 years flying, mainly for SAA. I learned to fly at AFC in the 1980’s and joined SAA in 1989. I have flown a range of Boeings and am now an Airbus pilot. 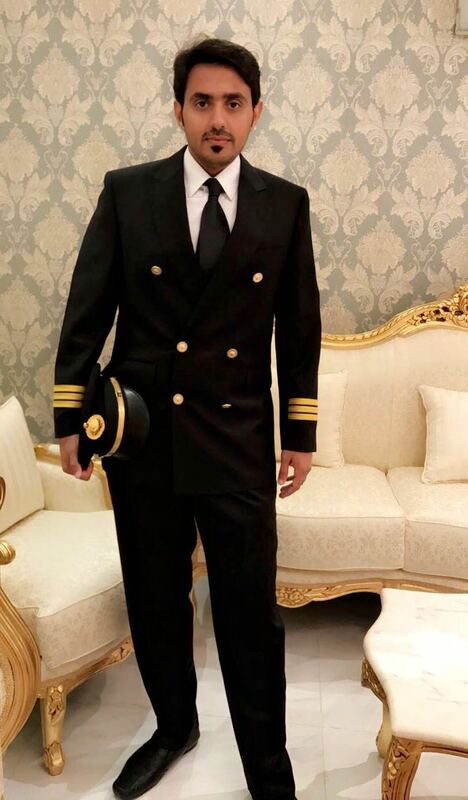 I also have my own aircraft which I fly regularly. In short, I’m having a ball.